Before and Afters. They have a constant presence in the world of fitness. Almost every program out there begins with ‘take your before pictures’. From the front, from the side, from behind. You’ll need them to reference how much you’ve brought your body in line with society’s ridiculous expectations! Life is built on more important before and afters than the ones you take at either end of a fitness program. One of the most important before and afters I have experienced in my life is ‘before and after having my son’ who empowered me to become my true self. Or ‘before and after getting married’ that helped me lose my naivete and gave me many adventures across this continent. Or ‘before and after my EDS diagnosis’ when all of my physical and mental ailments finally started making sense. I know that you have been through many important before and afters to, but do the ones that come to mind involve being half-naked for evaluation by strangers on how skinny you got? The truth is, I don’t think there should be a ‘before and after’ fitness. I don’t think you should be killing yourself for 12 weeks in order to take a picture and go back to reality. I think you should find a trainer or philosophy or programming that takes you way beyond that. It should be a constant, something that you return to after breaks and are able to follow easily when you are able to exercise. And honestly, our bodies naturally vary their size and shape over the course of our lives, regardless of what program we are following. I am a few sizes bigger than before I gave birth, but a few sizes smaller than what I was in the year or two directly after that experience. I am more muscular than I was as a teen, when I hardly experienced puberty’s effects on my shape until I was almost 20. I remember the thinness of my youth and the large belly that grew my large baby. My body will continue to change as I’m only 32. I’ll keep getting grey hairs and wrinkles and my body might get more or less muscular or thinner or bigger or fatter, and that’s just what happens. What I’m more concerned with is that I can keep being functional in my everyday life and there will never be an ‘after’ for that. The word ‘exercise’ has many meanings. Its first recorded use as pertains to physical activity has in the 14th century (1). In the technical sense, exercise can relate to spirituality, mental faculties, patience, and so much more. Its meaning before the 14th century was widely varied and often had to do with play, practice, general activity, busyness, and intentional movement (1). Exercise has been present in many forms throughout human history. As far back as 2000 BCE, we have examples of physicians prescribing exercise for health (2). This principle has wound its way through our cultures, taking many forms. In early Hindu culture, exercise was prescribed to prevent disease states related to sedentary living. In early Chinese culture some physicians suggested exercise in the form of mimicking the movements of animals. In Greek culture, exercise was slightly more structured, and this was around the time that the foundations of modern medicine were planted by Hippocrates and his peers. Spartan culture was fully built around the concept of training for war. As history moved on, people less attributed disease states to punishment from the gods to lack of movement and training (2). So that’s your history lesson for today. But what does this have to do with our modern ideas of health and wellbeing? The modern idea of exercise has really solidified in the last few decades. But training just for the sake of training or looking a certain way is still a young idea. When I was writing my Master’s Thesis on exercise as a treatment for hypermobile Ehlers-Danlos Syndrome, I searched the scientific literature for papers and recommendations on this topic. I became increasingly frustrated because there was…nada. I expected there to be something! 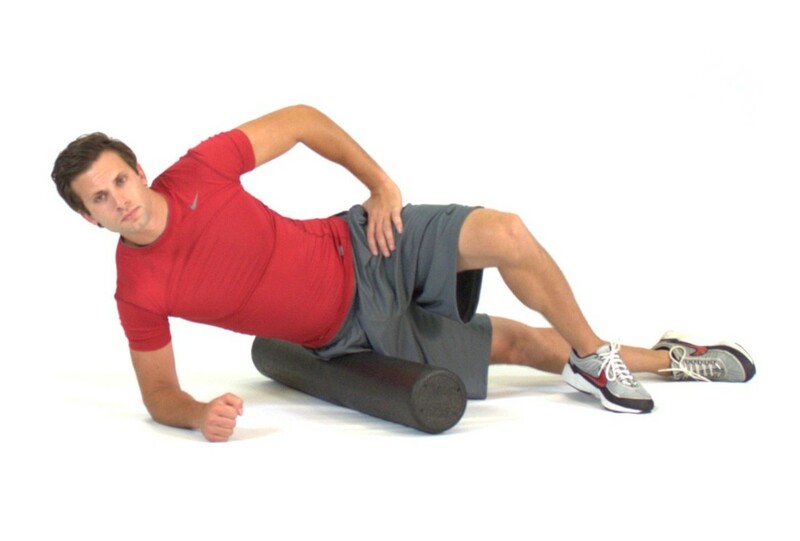 Why hasn’t anyone been testing this beyond the confines of physical therapy? This type of research would not just apply to people with this disability. It would apply to others with hypermobility or joint issues, and to elderly people with mobility issues, and people with other disabilities. I think that the biggest issue preventing this research is our society’s conception of exercise. What do you think of when you think of exercise? Big burly dudes doing curls with huge weights? Crossfit? Strongman? The Olympics? All of these are exercise and athletics. But having this idea of exercise be what we think of first only serves to limit us. I’ve worked with some elderly clients and I really enjoy it. Unfortunately they become very frustrated at times because they can’t do the things they used to be able to do. I have felt this frustration myself due to my disability and it is awful. 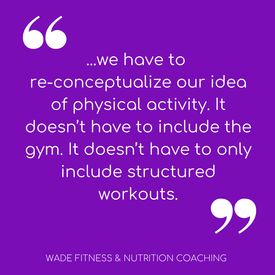 But if we can change our idea of ‘exercise’ from this overwhelming concept full of unachievable goals, then we can settle into a new idea of exercise as one based on movement and fostering strength, mobility, and flexibility that serves to make our lives better. ​I was talking with one of these elderly clients this morning and she was talking about her mother and grandmother and how they both died in their 90s and were still fairly mobile and capable. I pointed out to her that the way they lived is very different from the way that even she lives today. Her grandmother was born in the 1870s! There were no cars. There were no electric washers and dryers and dishwashers. They had a garden. They canned their food. Everything required more labor. 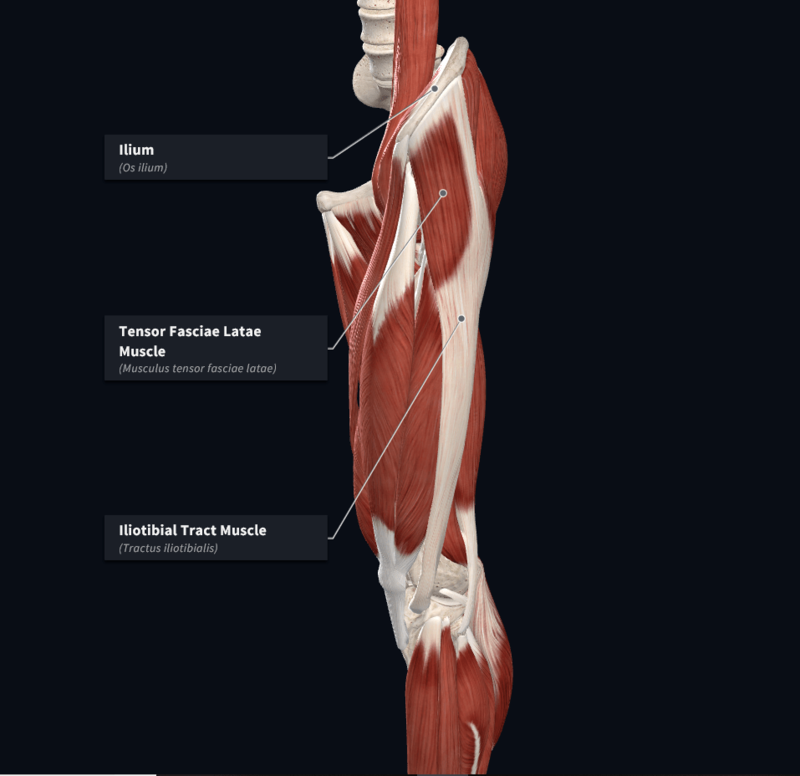 Their bodies were ‘trained’ just from everyday life. Now, I’m not saying that we all need to live this way. Modern conveniences are amazing. And quite frankly I’m not about to give up my dishwasher for anything. 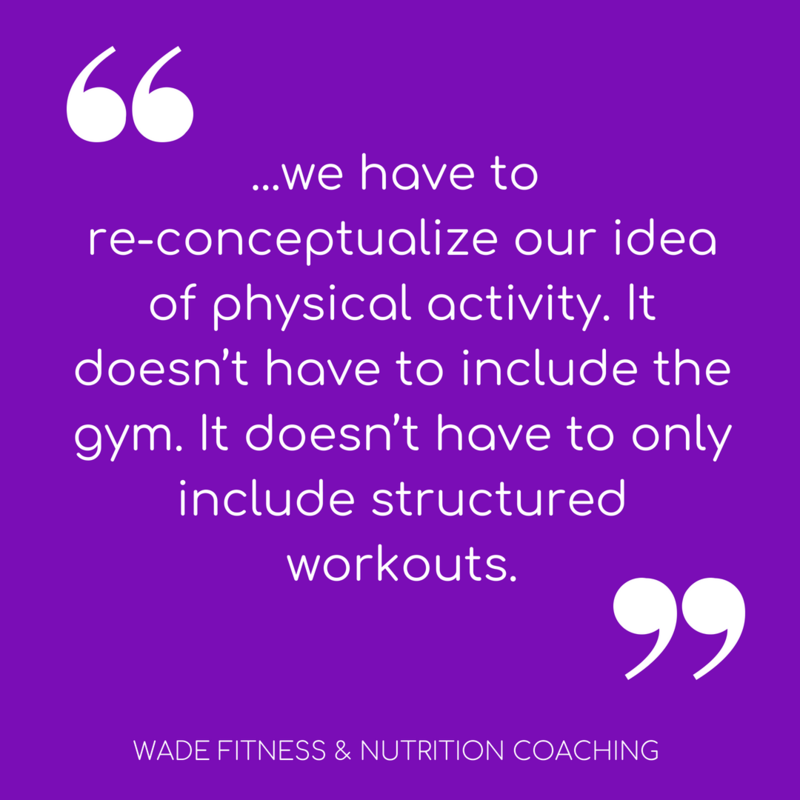 But it does mean that we have to re-conceptualize our idea of physical activity. It doesn’t have to include the gym. It doesn’t have to only include structured workouts. The other day I deep cleaned my bathroom. It took two hours and you better believe that I was sweating my booty off. To me, that’s exercise. It takes muscles, it takes energy, it’s movement. Sometimes all I do is a few sets of kettlebell swings and some resistance band work. There’s some exercise. Going for a walk, cleaning out the closets, going for a swim…it’s all exercise. ​Recently a study came out that found something very important. Any ten minutes of movement is better for your body and your brain than ten minutes of sitting (3). And that’s not to say that sitting is always bad. But if you even do ten minutes of some form of movement, you will be better off for it. You may not be able to make it to the gym. You may not be able to do the crazy workouts you see advertised on Facebook. You may barely be able to do a squat or pushup. And that’s totally fine! Rethink your movement. What gets your heart rate up? What gets you sweating a little bit? What tires you out? Do that and take it slowly. You’ll see improvement. And then you can keep building from there. Don’t complicate it! Just move. Brodwin, E. (August 8, 2018). Exercise may be the best protection against aging that we have, according to new research. Retrieved August 22, 2018 from https://www.businessinsider.com/exercise-protects-against-aging-health-benefits-2018-8.